Ranking your website nationally starts with a proper foundation. If you are a business owner that can offer products & services in multiple geographic locations such as Denver, Denver, Tampa, New York etc.. it is important to understand how Google displays different local results in each one of these areas. Local search results are based on relevance, distance and prominence. You can learn more about Ranking of Local Results on Google, on Google. 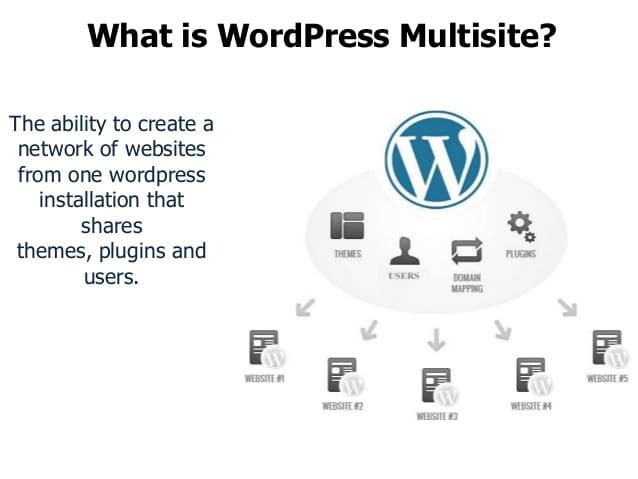 An ideal solution to organic ranking in multiple locations is to create a WordPress Multisite. This enables you to create a network of sub domain or sub directory websites optimized for each location. Many franchise websites use this solution to promote their local franchisees. Google will see each network site as a TLD (Top-Level-Domain), because each site gets it’s own site map, registration in Google Search Console and can be optimized to attaract local search results for any given local search area. 1. Optimize each network sites Page title, Meta descriptions, page content, contact information and structured data. 3. Blog frequently and share the content or blog posts on your social media channels. Google love fresh content and its a must to outrank your competion. SEO Services Expert specializes in creating WordPress multisites and optimizing each location to create national web presence for your business. For more information call or email us for a FREE consultation.